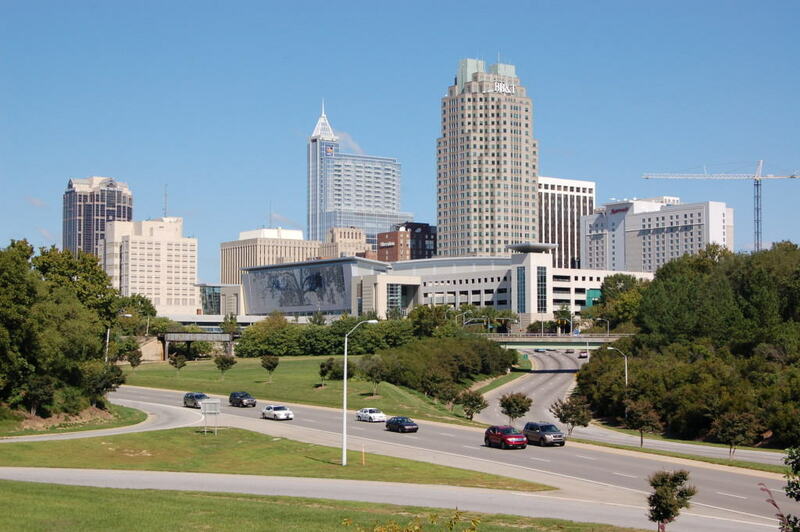 The Downtown Raleigh real estate market is HOT right now. And And of course it is!! Downtown Raleigh is growing in popularity week by week with its fabulous restaurant scene, nightclubs, retail shopping, and historic sites in our scenic capital city. And whatever you may need for everyday life is in easy walking or biking distance. Downtown has libraries, banks, drugstores, physicians, dentists, optometrists, dry cleaners, and parks. There’s access to the Raleigh Greenway System, which can take you all over Wake County and even all the way to Johnston County. Downtown Raleigh also offers many options on types of living space. There are plenty of single-family homes, both old and new, townhouses, condos, and apartment buildings.